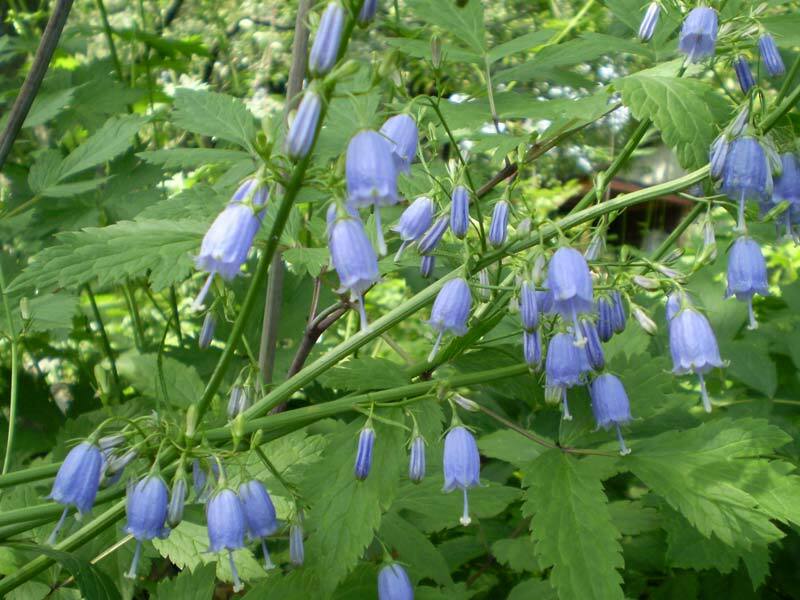 This is a commonly used medicinal plant in China. It is used in the treatment of women's diseases, chronic bronchitis with dry cough, pulmonary infections with cough and thick yellow sputum, dry throat. The root of the Adenophora physcically resembles that of ginseng and has some of its virtues as well. Adenophora root is considered a restorative of body vigor and, to some extent, a sexual reparative. It is also employed by the Chinese as a tonic and for the treatment of pulmonary ailments.